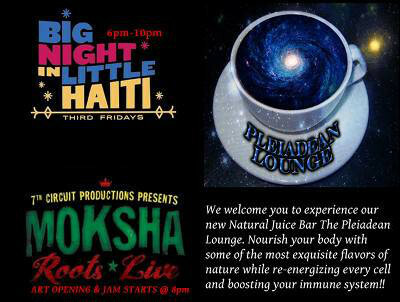 $5 Discount for Libras & Scorpios! Metro 1 Properties, SRX, Lumamerica & Ploppy Palace Productions. 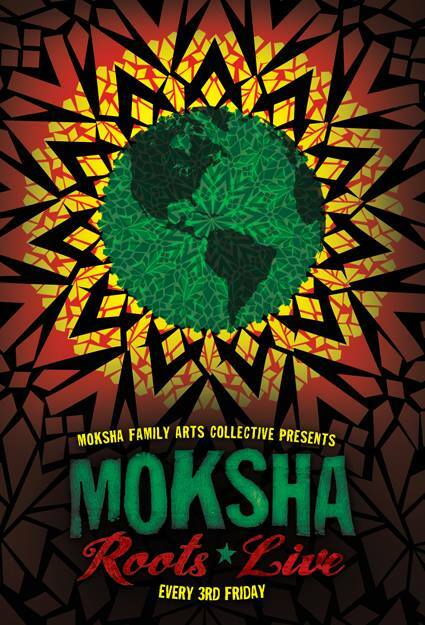 Moksha Roots Live – 11/21/14! !